Laurenco SPC – Standard Protection sheet is a tough smooth surfaced, premium polymer modified asphaltic protection sheet. 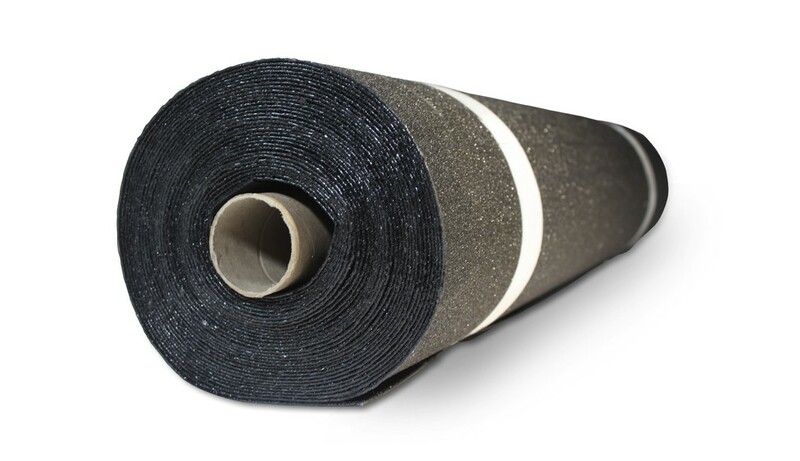 Manufactured with a fiberglass mat that is saturated and coated with high quality, asphaltic bitumen and polymer modifiers for a durable, flexible and easy application. It is designed for use as a protection layer with the Laurenco Waterproofing System.